Get yourselves ready for the annual Riverfire fireworks spectacular! 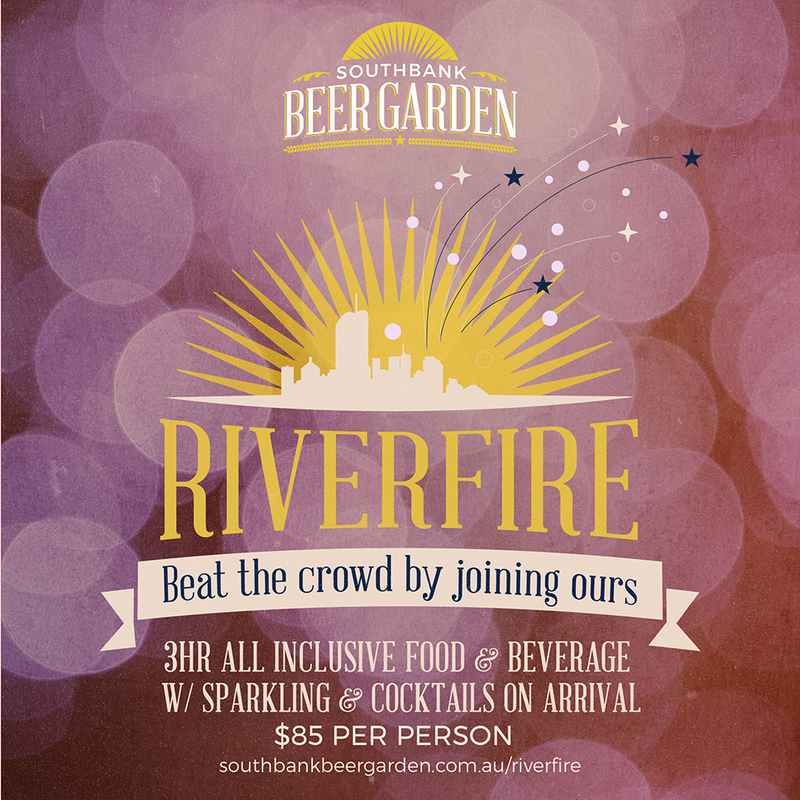 Celebrating its 9th year, this year's Riverfire is sure to even better than the last. Fireworks will be lighting up the Brisbane skyline from multiple city rooftops, barges and bridges and there will also be aeronautic displays from the Australian Defence Force, including super hornets and helicopters. 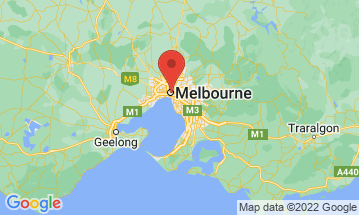 The best place to see it? Southbank Beer Garden! Our beachfront and riverfront venue packs the best views of the river and city skyline and we are offering a delicious all inclusive package that will have you prepped and primed and ready to celebrate the evening's firework display. and book your tickets for this exclusive party! We are also offering a ticket for guests 17 years and under for only $40pp. Note: This is a food & non-alcoholic beverage package.